Fantastic service and care with my car. Finished ahead of schedule. Your service is always quick and convenient at a fair price. The technicians are very professional. 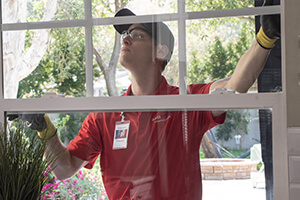 The gentlemen that put in our windows were very professional and did a great job. The windows look great.